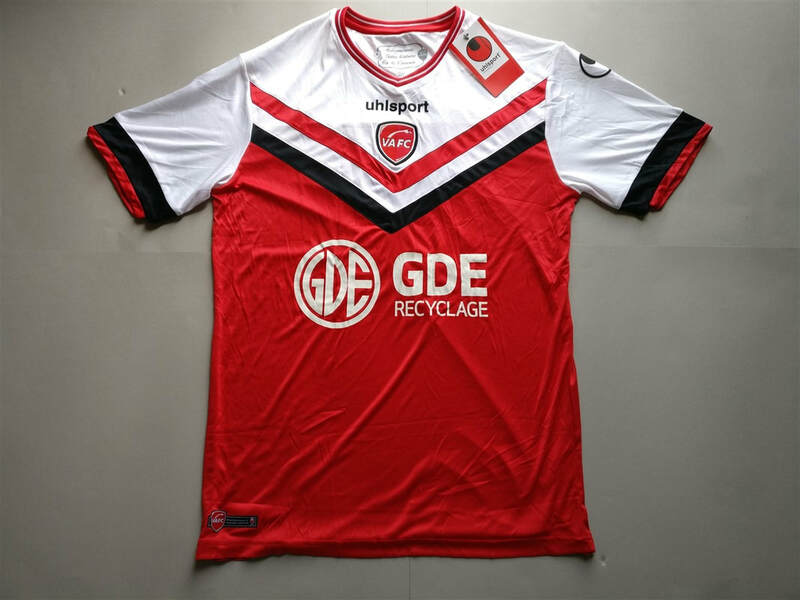 Uhlsport isn't a brand that I was familiar with before I had bought my Valenciennes club football shirt. The quality of the shirts are good. I'll keep my eyes open for more examples to buy. The 1. Fußball-Club Kaiserslautern e.V. 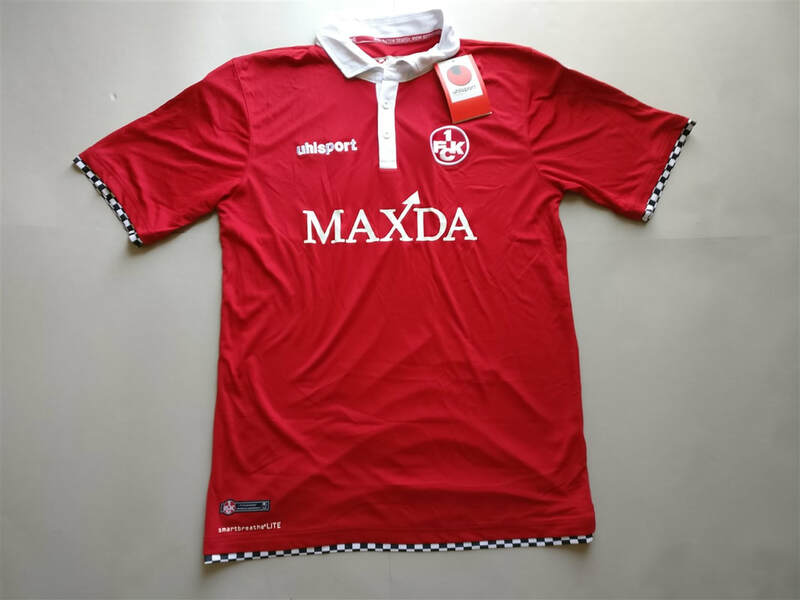 Home 2015/2016 Shirt is probably my favourite club football shirt in my collection at the moment. If Uhlsport continue to release shirts like that then I'll continue to buy them all. My three most recent Uhlsport shirts that I have added to my collection.